It’s nearly time for pumpkins and trimming up the house for Halloween. 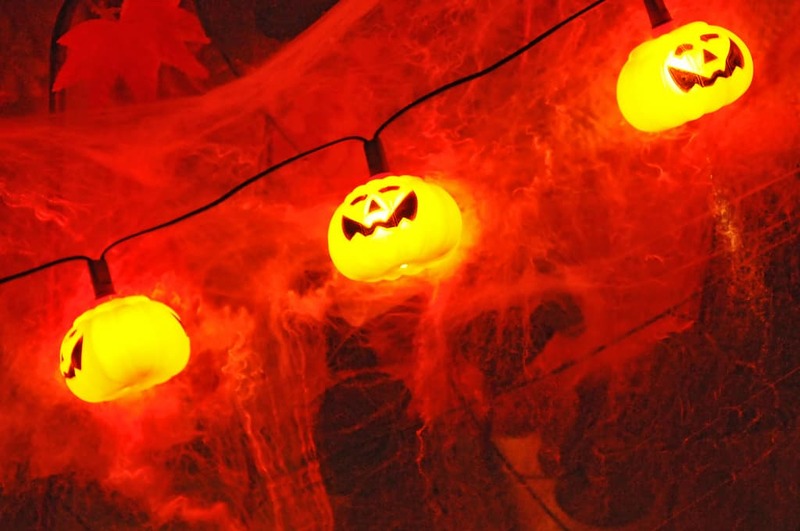 But don’t stop the spooky celebrations there, get your kids excited for the most fun event of the year by transforming a childrens playhouse into a house of horror! Here’s how to decorate your playhouse for Halloween on a small budget, using a little creativity! A fun way to get kids involved in the decorations is to paint some pumpkins! Carving can be dangerous as it requires a knife and adult supervision. However, kids of all ages can join in on painting them. 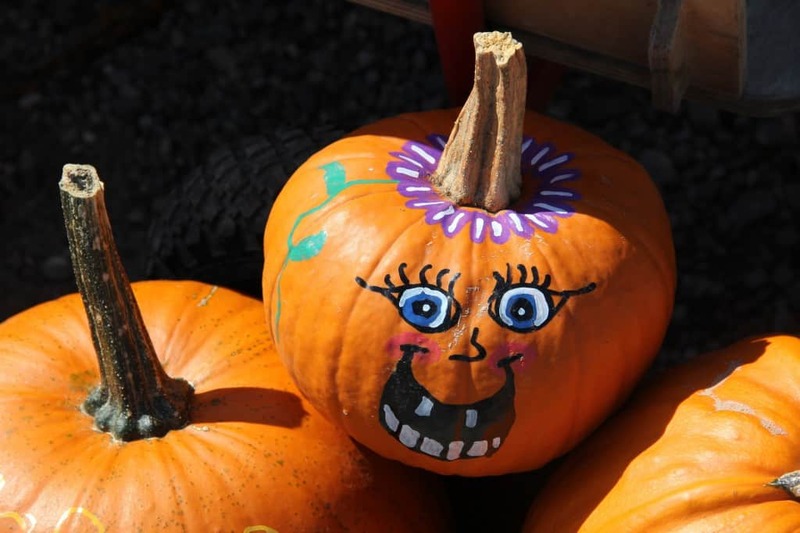 Let them get creative with sketching faces and patterns onto the pumpkins and then painting them! Scatter the pumpkins around the garden or stack them at the front entrance of the playhouse for a spooky effect. 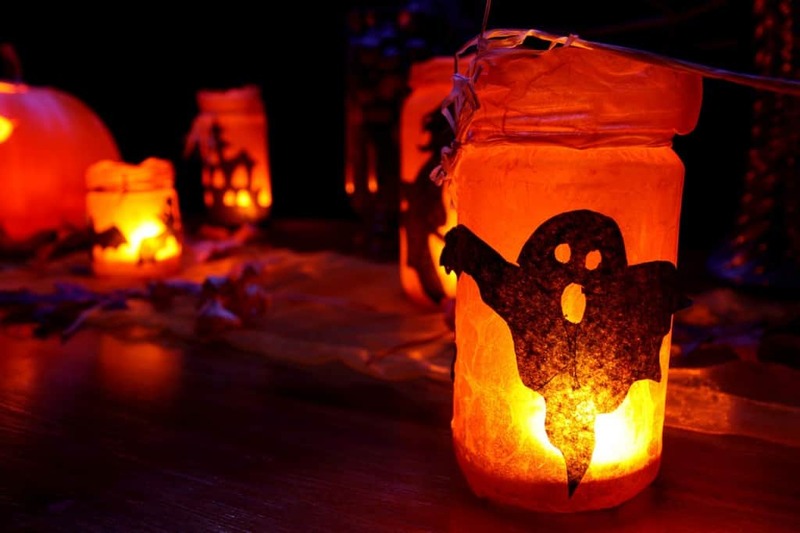 This Halloween decorating idea is great for small children and takes no effort or money to make! All you need is some orange string, tissues, and a black marker pen. Simply bunch up tissues from the middle and tie a knot around the top. 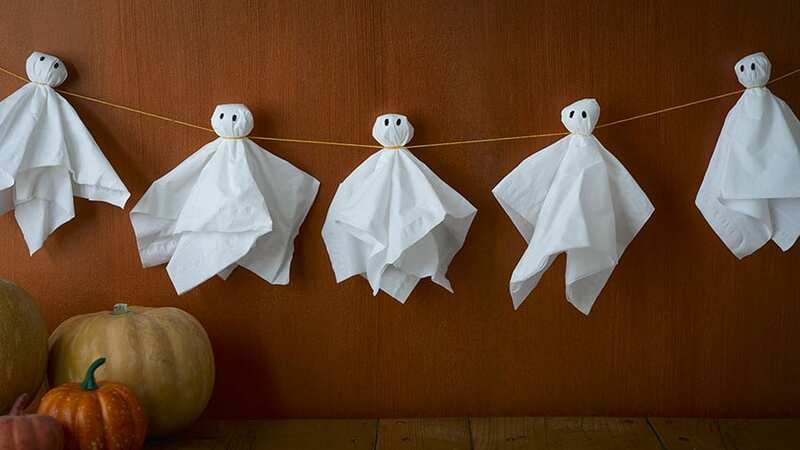 This will create the ghost shape, keep adding the ghosts along the string to create a bunting effect. Once complete add eyes with a marker pen to the head of the ghost. 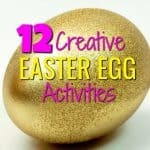 This will keep the kids entertained for hours and will make spooky decorations for their playhouse. 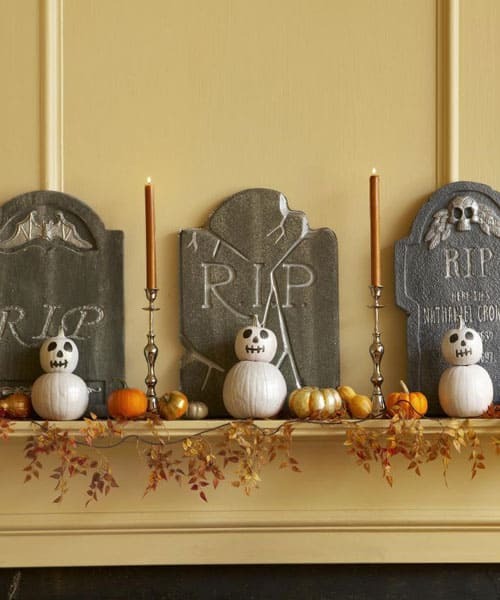 Add some spooky DIY gravestones to really set the scene for your house of horror. You can make realistic gravestones from broken paving slabs by giving them a distressed look. Paint “R.I.P” or “Beware” onto the headstones to add an eery effect. Or, you can use styrofoam, which is easy to cut and decorate. Simply draw out your design and carve around it to make certain words or pictures stand out. After that, you can simply paint the gravestones in black or grey and place them outside the front of the playhouse! The playhouse will look spectacular on Halloween when it is lit up with these spooky candle holders. Don’t throw away pasta sauce jars. Instead, recycle them into the next Halloweeneen decorating idea. 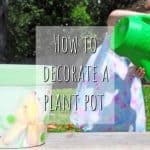 Cover the outside of the jars with white or orange tissue paper. Then, cut out shapes of ghosts, bats, and witches with black tissue paper and stick these over the top. At night they will glow and produce silhouette shapes. As a safe option add battery operated tealights as these won’t burn little fingers and you can place them inside the playhouse too! 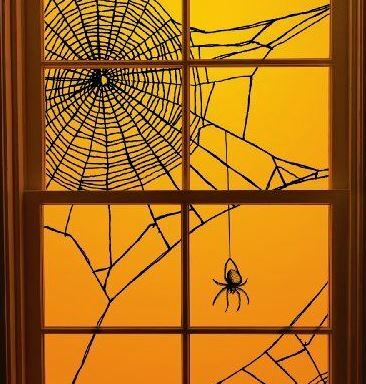 Make the playhouse have an extra spooky feel by dressing the windows with spider webs. You can buy shop bought fake spider webs or you can make your own using black string! This is sure to give it a haunted feel and will look in the day as well as the night. Add the webs to the windows and over the door and entrance to the playhouse. Cover the playhouse in string lights to make it look spectacular at night! There are lots of different Halloween string lights available, from pumpkins to witches, bats and ghouls! Most are battery operated so you can light up the playhouse from the inside. 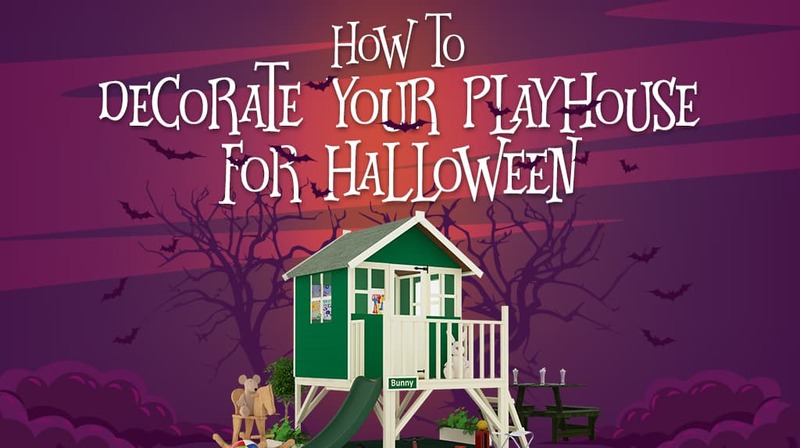 Check out our huge range of playhouses and create your own spooky house of horrors! Or, if you want some more inspiration, have a look of our customer playhouse stories.